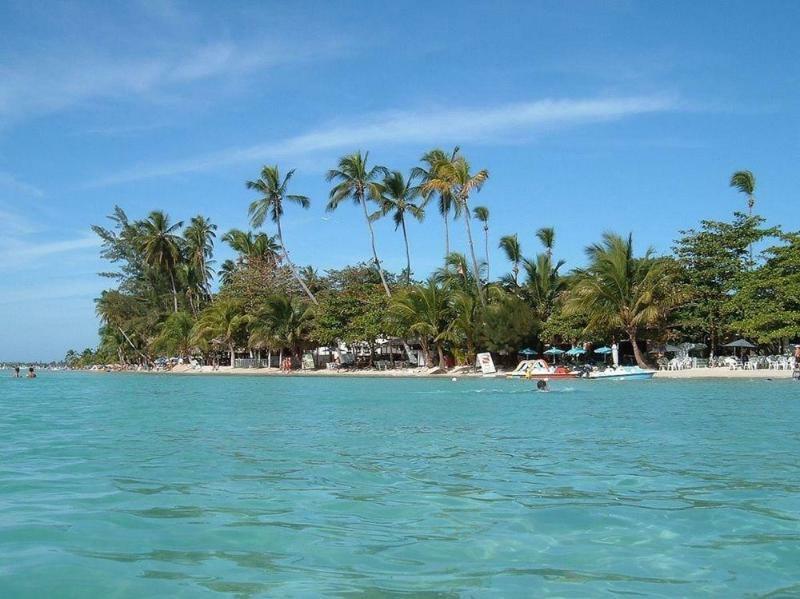 ﻿ Best Price on RIG Hotel Boca Chica in Boca Chica + Reviews! 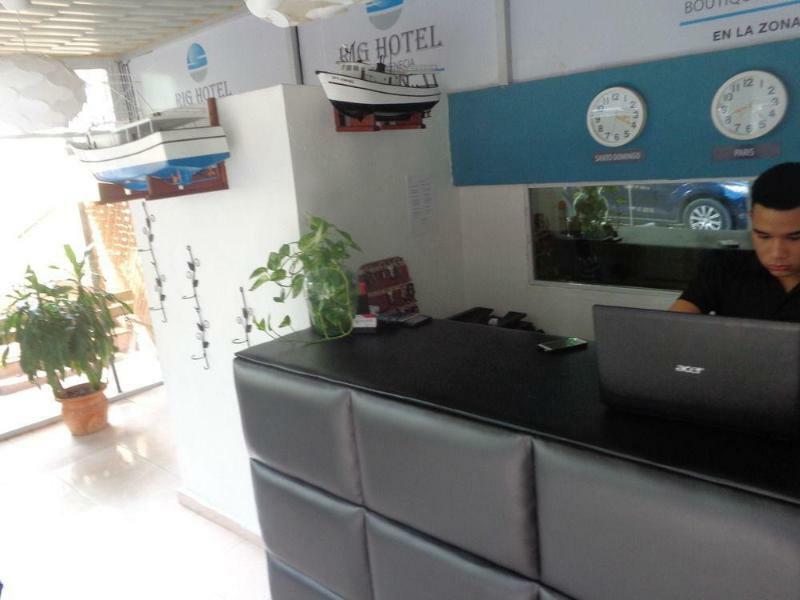 RIG Hotel Boca Chica is located in Boca Chica Beach just 20 metres from white sandy beaches. Free WiFi access is available in all areas and free parking is offered. 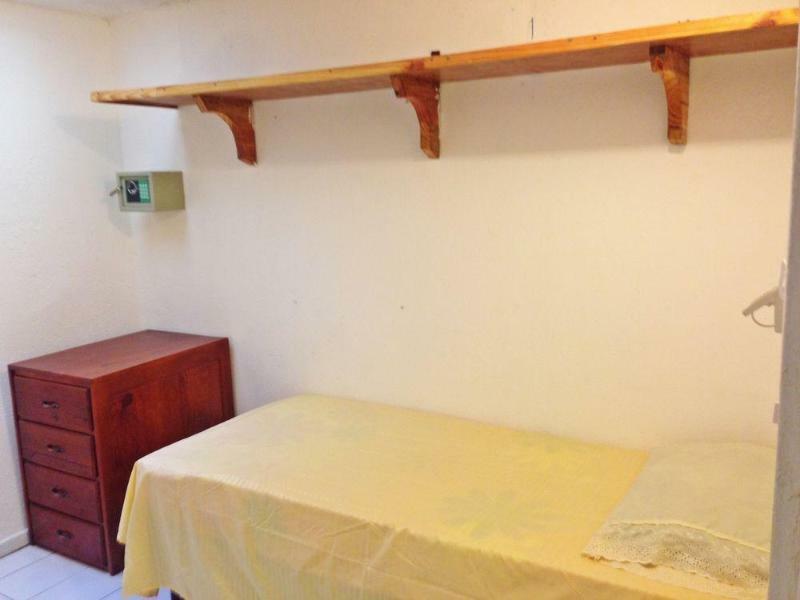 Each room here will provide you with a TV, safety deposit box and a fan. Some rooms have a Plasma TV and air conditioning. Other facilities offered at the property include laundry facilities and a terrace with sea views. The property is 11 km away from the international Las Americas Airport (SDQ) and 32 km away from Santo Domingo City and the old town. It is 20 km away from Juan Dolio beach and the golf course, and 15 km from Los Delfines water park.